First Kiss Friday with Lana Williams & a Giveaway! Today on First Kiss Friday I’d like to welcome Lana Williams who will be sharing the first kiss scene from her latest release Ruby’s Gamble. Lana is also offering a giveaway so be sure to read all the way to the end and leave her a comment to be in the running. Good luck and happy reading! Someone struck Gideon in the head with a hammer. He was certain of it. The pounding refused to let him sleep. He opened his eyes slowly, aware of aches in other parts of his body as well. What the hell had happened? A deep fog held his thoughts, not allowing him to think straight. Nor could he quite remember. Had he overindulged in drink? That seemed unlikely. His mind filled with vague memories of a crowded pub filled with unfamiliar and unfriendly faces. A beautiful woman with a rose-colored shawl who’d watched him with wary interest. If the circumstances had been different–not that he could remember them–he would’ve approached her, talked to her, charmed her into smiling. At the moment, lethargy filled him, and he couldn’t bring himself to care that he rested in a strange place. He turned his head only to have the hammer strike harder, causing him to groan. “Not until you give me a kiss.” The idea pleased him immensely. How clever of him to think of such a brilliant notion despite the murkiness in his mind. The sweet voice chuckled softly, a note of unease in it. She was obviously surprised by his request. That made two of them. He reached for her hand and caught it, delighted at his small victory. Her skin felt delicate and soft except for a callus along one finger. He rubbed the spot, for the roughness made her feel real. Then he pulled her closer, hoping to see her features in the dark. Clear thinking was impossible with the pounding in his head and the fog swallowing his thoughts, but he wanted to see her. Needed to see her. Couldn’t rest until he did. Her features came into focus in the window’s dim light. Recognition came slowly just like his thoughts. “I know you.” But how or why he couldn’t say. His mind turned that over, poking at it like a sore tooth, and found it felt true. “Sleep now.” She tried to pull away, but he held tight. Her hand tensed and tried to pull away once more, but he resisted. He would’ve nodded in agreement, but his head hurt too much. He waited, rewarded when she leaned close and pressed a gentle kiss on his cheek. “No, not there,” he said, certain she’d purposely misinterpreted his request. He wasn’t so dull-witted as to permit that. “Where then?” she asked, her voice breathless in the quiet. “Very well.” Her whisper held disapproval, but she leaned close and warm lips pressed his for a long moment. A mix of tenderness and longing calmed his pounding head, and he wanted to savor the kiss as he knew it was special. Kisses from angels always were. Then the mist returned to claim him. Ruby Compton’s world is upended when she meets a handsome stranger who doesn’t belong on the rough streets of London she calls home. When the man is knocked unconscious in a brawl, she’s compelled to come to his rescue, unaware her efforts will thrust her family into danger. Gideon de Wolfe discovers he owes his life to a beautiful woman whose strength and intelligence remind him of the family legend. He intends to find a way to repay her but also determined to reveal who’s behind a lottery scheme that destroyed the lives of some of his workers and nearly took his own. Ruby is taken aback by Gideon’s gratitude. His kindness and concern–not to mention his kisses–cause her to long for the dreams her harsh life forced her to relinquish years ago. Now, with criminals after them, Gideon must find a way to end the scheme and save Ruby and her family, as well as himself. Ruby vows to help despite the fact that Gideon has shaken her simple life and it will never be the same. Soon she must decide if she’s willing to gamble everything she thought she wanted for love. Bio: Lana Williams is a USA Today Bestselling and Amazon All-Star author who writes historical romance filled with mystery, adventure, and a pinch of paranormal to stir things up. Filled with a love of books from an early age, Lana put pen to paper and decided happy endings were a must in any story she created. She has written over twenty historical romances set in Victorian London and Medieval England. Her latest series is The Seven Curses of London, set in Victorian times, and shares stories of men and women who attempt to battle the ills of London, and the love they find along the way that truly gives them something worth fighting for. She writes in the Rocky Mountains with her husband, two growing sons, and two labs, and loves hearing from readers. Stop by her website and say hello! 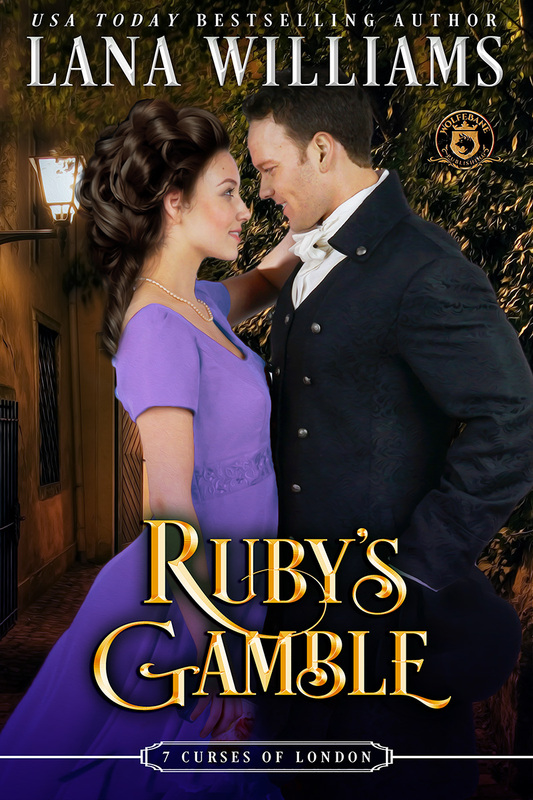 Giveaway – Leave a comment with your favorite thing to do in April for a chance to win an ebook of Ruby’s Gamble! My favorite thing to do in April..My husb and I go to Scarborough Renaissance Festival with friends! It is an 18th-century Festival that we dress up, drink and be merry for the weekend! I’ve been going for 30 yrs. This is probably one reason why I enjoy reading Historical Romances. That sounds like so much fun! We have a Renaissance Festival in our area in July and it’s always a hoot! Thanks for coming by, Samantha! Thank you, Kat Tolle Wiley! That’s wonderful! 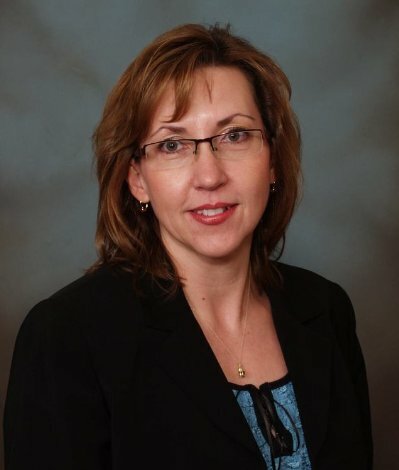 Congratulations on your anniversary, Staci! I would like to read this book! Thank you for the reblog and your interest! I love to read any time of the year and I look forward to reading your new book. The preview really makes me curious for the rest of the story. Thank you, Emma! You’re right – any time is a good time to read! Freezing rain earlier…my poor daffodils…. I love to read! Anything and everything that has a HEA. I need this in my life, especially during the dissolution of my 26 year marriage. I’m so sorry to hear about your marriage, Toni. That has got to be tough! HEAs pull us through many difficult times, don’t they? Hugs! I’m so sorry to hear about your marriage, Toni. When I started to write after my divorce, it gave me a great sense relief to be able to create such wonderful HEA’s. Happy Friday Lana and Sherry!! In April, all the flowers and trees are budding and just love to be outside and see all the colors. The dogwoods are beautiful here in Georgia and have a lot of birds coming to the feeders now which I love. But and Sherry probably knows this, I read every single chance I get. I will be reading this book probably this weekend as I have already purchased. Hope you have a great weekend!! TGIF, Lori, and thank you supporting Lana by purchasing her story! **Waving madly at Lori! ** Thank you so much for stopping by, Lori! I love your description of April in Georgia! Can’t wait for more signs of spring in the Rockies! Hope you enjoy the story. Hugs!